Super 8 Roanoke is located approximately three miles from Roanoke Airport, Valley View Mall, and Roanoke Civic Center. 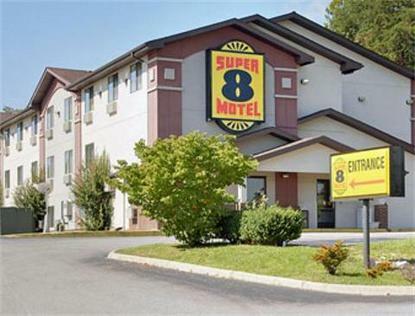 The Super 8 of Roanoke offers Super Start Breakfast and free high speed internet access. All rooms have a hairdryer and 24'' TV w/HBO CNN & ESPN.